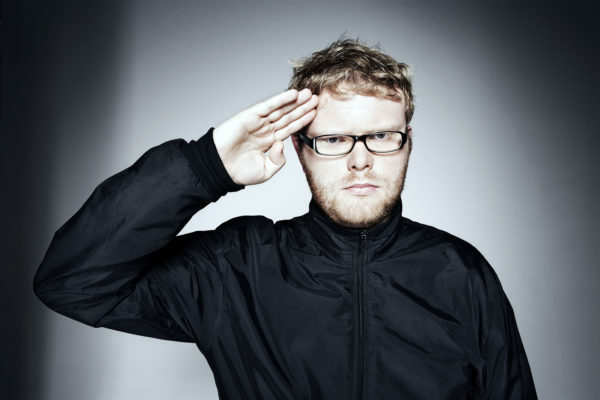 We’re delighted to announce that Radio 1 DJ Huw Stephens will provide the opening keynote at the Music Learning Revolution (18th October 2016, Royal Northern College of Music, Manchester). Huw has been the frontman and key pioneer in the BBC Introducing series, which supports new artists and emerging talent through radio and live events. At the Music Learning Revolution, he will talk about the importance of supporting ‘DIY talent’, share his own experiences of music in school, and consider ways in which education and the music industry can work together. With a long history of pioneering new and unsigned artists, this is a keynote speech not to miss! Other confirmed ‘lightening’ speakers are Lord Jim Knight, Chief Education Adviser at TES Global talking about technology and learning, and Professor David Howard, Royal Holloway University of London, on STEM versus STEAM. Early bird discounts for the Music Learning Revolution are available until 27th May 2016 – book yours now! The Music Learning Revolution is a one-day professional development conference for anybody working in music education. It is a call to action to keep relevant, dynamic, inclusive and engaging music learning alive for all young people.